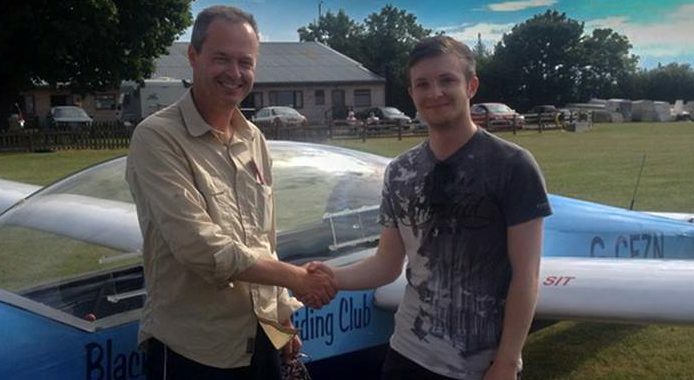 Congratulations to Matt who flew his first solo today. Well done Matt! Congratulations to Barry Gwynnett on his re-solo in K13 on Tuesday this week. Well done Barry! Good luck too with your Team Raven displays in Austria, Slovenia and Croatia this weekend!